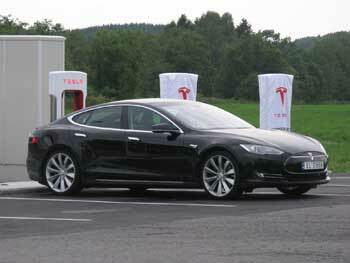 In recent years, hybrid and electric cars have steadily become more prevalent. Their extended fuel economy means less fuel consumption — or none at all. While the motors typically get all the spotlight, it’s their regenerative braking systems that truly get them such amazing mpg numbers. How do these vehicles take friction and turn it into power that feeds the battery? To answer that, let’s take a look inside regenerative braking systems. In hybrid and fully electric cars, regenerative braking works the same way. 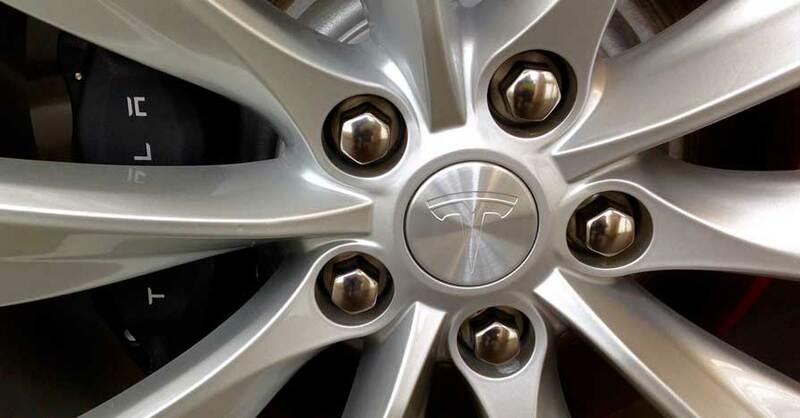 With the wheels off, an electric or hybrid car typically has brakes that look familiar, with a rotor, caliper and other normal parts. However, while they have normal braking systems, electric and hybrid vehicles actually get most of their braking power from the same electric motor that propels them. By applying reverse current to the motor, it’s forced to turn backward — essentially driving the car in reverse. The car’s momentum keeps it moving forward, while computer algorithms monitor the amount of brake being applied and the decreasing speed until the vehicle comes to a stop. As the motor spins backwards due to the applied braking force, it’s function switches from motor to generator. Rather than the motor consuming electric current to turn in one direction, the electric generator turns. In doing so, it produces electricity that it sends back to the battery via circuitry that monitors and controls the flow of the current. When you step on the brakes in an electric or hybrid vehicle, the motor controller applies force against the motor in the form of this reversed current and opens the charging circuit. 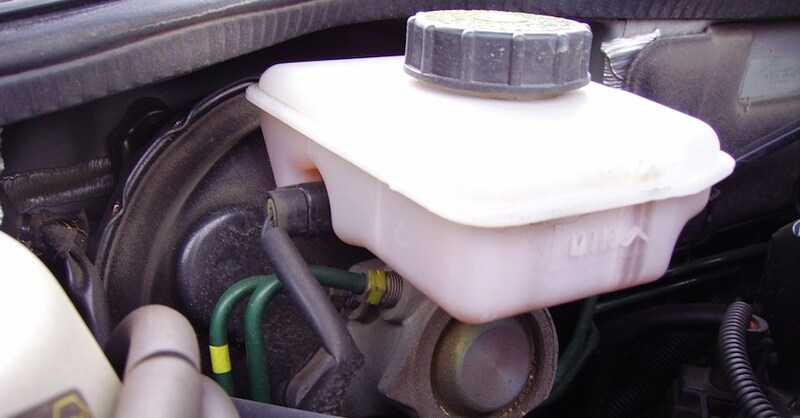 This allows the motor to act as a generator in order to both charge the battery and slow the vehicle down. The result is electric forced braking that extends travel range and fuel economy. 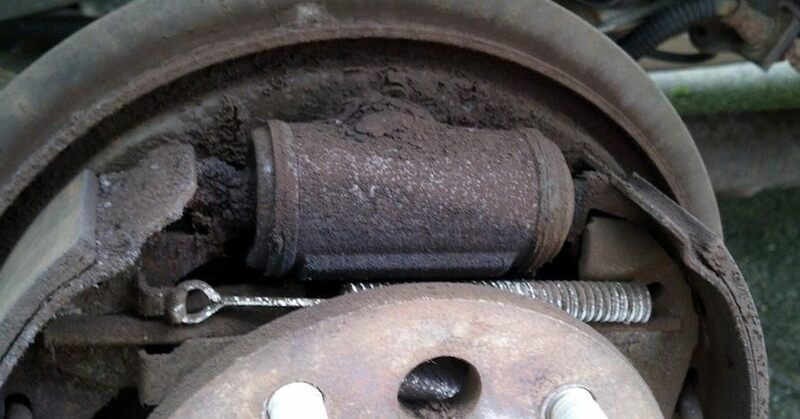 By now you may be wondering why electric and hybrid vehicles still have normal brakes. The answer is quite simple. Regenerative braking is highly efficient in a vehicle that’s in motion, but it relies on just that — the car actually moving. 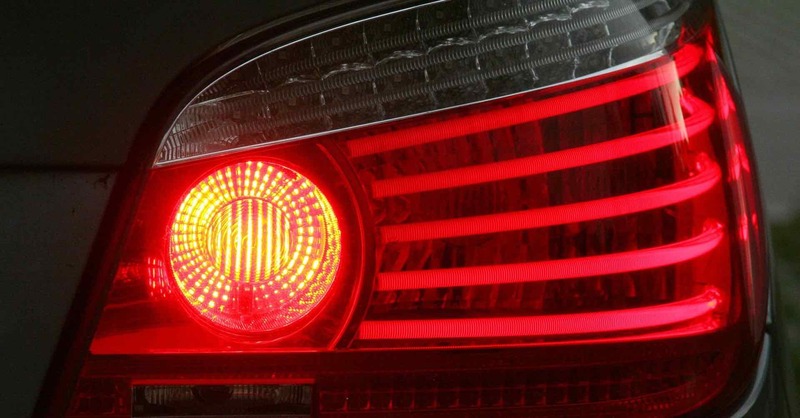 Due to the nature of this type of braking, regenerative systems are not very good at emergency braking or bringing a vehicle to its final stop and holding it there. As such, the mechanical friction brakes only really handle quick stopping and that finally stop. 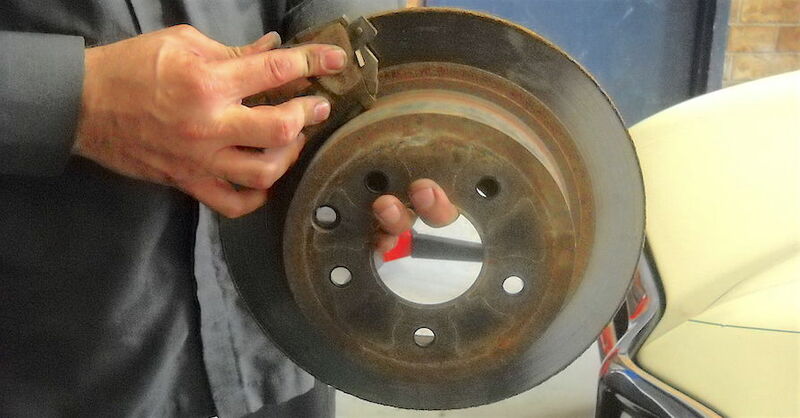 Thus, they don’t do as much work and therefore don’t wear out brake pads and other components as fast as they do in a gasoline-powered vehicle. Regenerative braking systems are truly a wonder of modern automotive design, but they do still have limitations. While they can create controlled and consistent braking force to slow your vehicle regardless of conditions, they still require help from friction brakes. For more information on regenerative braking systems, chat with a knowledgeable expert at your local NAPA AUTO PARTS store.